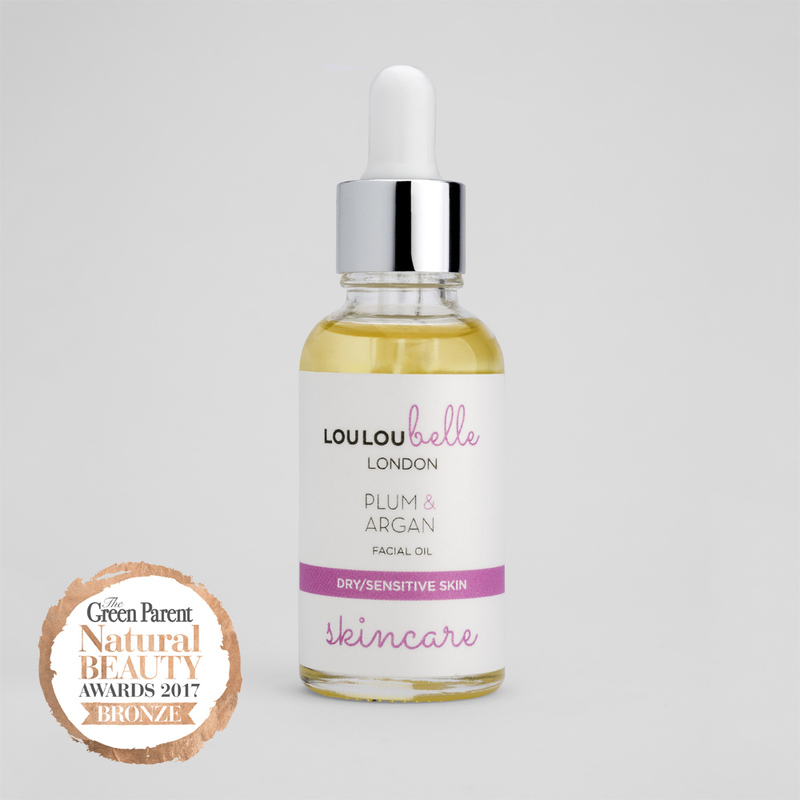 This light facial oil leaves your skin soft, hydrated & nourished. Plum Kernel oil, Argan oil and Kiwi oil are added for their vitamins A, C & E and their linoleic and oleic fatty acids. These are light oils which absorb easily into the skin and impart a silky feel. They possess excellent healing, skin balancing and elasticity restoring qualities, and are excellent for dry, mature and sensitive skins. Rosewood, Lavender & Frankincense essential oils are added for their rejuvenating properties, they can also help to revitalise skin tone and reduce the appearance of wrinkles. After cleansing and toning apply one pump in your hands inhale the oil and then apply over your face, neck & décolleté in the evening as your night-time treatment. These will be subject to a delivery charge at a flat rate of £17.80. Goods will normally be dispatched on the next working day from date of order using a signed and tracked service. This should take five to seven working days. Goods will normally be dispatched the next working day from date of order and will be sent via Royal Mail (orders received at the weekend and Bank holidays will be dispatched on the following working day). 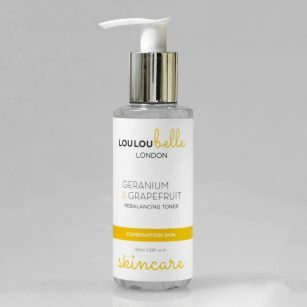 If you have not received your order within one week please contact us at info@louloubelleskincare.co.uk. Please allow extra time for delivery during the run up to Christmas. An absolute must have product! It sinks into the skin leaving it feeling silky soft and super nourished!! You can really feel the difference after a very short time using this, I love it and can not recommend it highly enough, super effective and gentle, you know it’s designed for your skin type and it works! Thank You! This is super lovely. Very easy to use as it absorbs quickly and with no oily residue and the aroma is gorgeous too. My skin loves it. My daughter commented on how good my skin was looking after just 4 days of me using it. This is definitely the best new product I’ve used in a long time. This oil is fantastic.It feels good and smells wonderful. After using it for a week I started seeing improvements in my skin and many people commented on how glowing I looked. I think I’m going to use this product for ever. 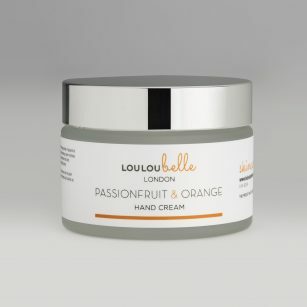 We use our own unique blends of high quality natural and essential oils, which are mixed in small batches to ensure freshness, a light texture and beautiful aromas. We choose our ingredients so that each product matches a different type of skin – so whether you have dry skin, combination skin or oily/problem skin, there is something especially for you.